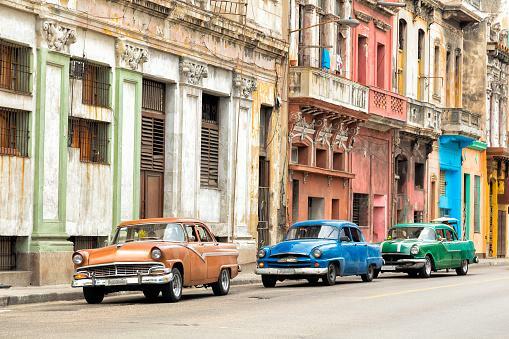 Tourism to Cuba by U.S. citizens has undergone changes several times since the 1960s. The timeline of shifting U.S.-Cuba diplomatic and trade relations has affected regulations around travel to the island nation in the Caribbean. 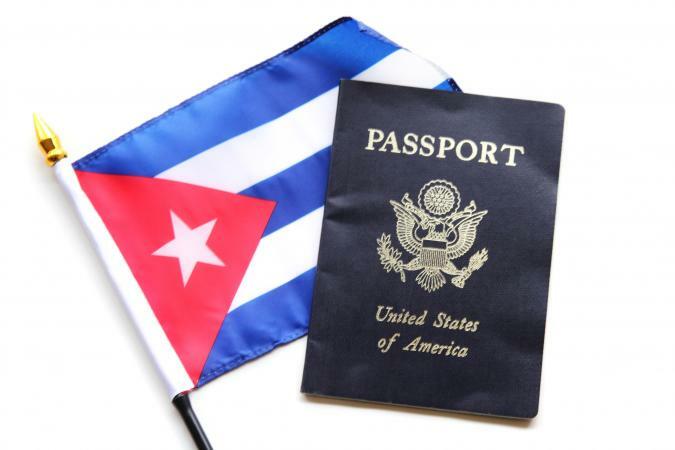 Tightened restrictions from 2017 mean that travel to Cuba for individual leisure tourist-related activities are prohibited by statute. 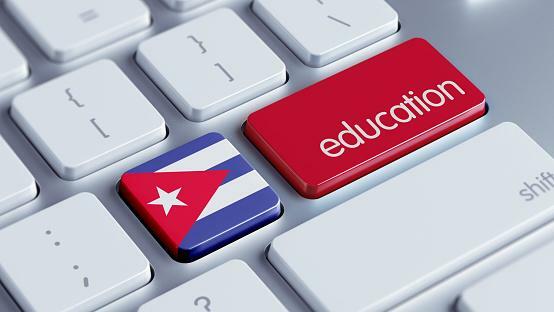 According to a "Fact Sheet on Cuba Policy" issued by the White House in 2017, "The policy enhances travel restrictions to better enforce the statutory ban on United States tourism to Cuba. Among other changes, travel for non-academic educational purposes will be limited to group travel. The self-directed, individual travel permitted by the Obama administration will be prohibited. Cuban-Americans will be able to continue to visit their family in Cuba and send them remittances." Participation in public performances, clinics, workshops, athletic and other competitions. "Travel-related transactions for other purposes remain prohibited," according to the Treasury Department's FAQs. Permitted people-to-people programs fall under the category of educational activities. This includes secondary school group study abroad accompanied by authorized adult educational leaders. In the Treasury Department's guidelines, U.S. policy stresses that individual people-to-people programs without a course of study and not under the auspices of a sponsoring organization fall outside permissible travel. According to a report in The New York Times, several cruise companies continue to operate to Cuba. 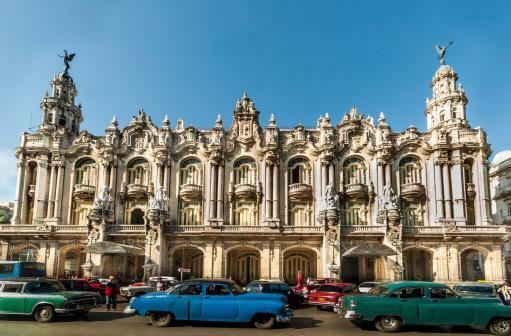 Those offering cruises to Cuba departing from American ports include Carnival, Norwegian, Victory, SeaDream Yacht Club, Oceania, Pearl Sea Cruises and a French company, Ponant. The U.S. Treasury Office of Foreign Assets Control (OFAC), which administers and enforces economic sanctions programs, issued a document regarding pre-paid specialty tours being offered to Americans by third country-based tour operators. Focused on outdoor activities, such as scuba diving, bicycling, hunting or fishing, such trips are not in compliance with U.S. embargo policy, regardless of whether they require no payments for goods and services to take place in Cuba. President Eisenhower introduced a Cuba embargo in 1960 that was made permanent by President Kennedy. From 1963, U.S. citizens were prohibited from travel or transactions with Cuba until President Carter eased restrictions in 1977. Five years later, President Reagan tightened restrictions again. In 2009, President Obama made allowances for travel by religious and educational trips, easing charter flights in 2011. By 2016, commercial flights were allowed. Shortly thereafter, Barack Obama made a historic visit to Cuba, the first in 90 years for a U.S. President. Americans were able to travel to the country independently as long as they declared the purpose of the visit to be educational. President Trump suspended the normalization process, once again tightening travel to Cuba from mid-summer 2017. Cuban tourism from the U.S. saw a substantial spike in interest during the recent window of opportunity. Travel search site Kayak reported an initial surge of a 1,158 percent increase in 2015, followed by further triple digit year-on-year increases in each of the two following years. In August 2016, the first 21st century commercial flight from the U.S. landed in Havana, Cuba. Over the next three months, Alaska Airlines, American, Delta, Frontier, JetBlue, Southwest, Spirit, and United introduced service from 10 U.S. cities: Atlanta, Charlotte, Miami, Tampa, Fort Lauderdale, Houston, Los Angeles, Orlando, Newark, and New York City. Norwegian Cruises added 25 new itineraries departing from Miami. Under the regulations put in place by President Trump, individual Americans travelers may no longer visit Cuba on people-to-people trips, the arrangement introduced under the Obama era thaw in Cuban-American relations. People-to-people trips are currently restricted to certain types of groups whose travel is organized by a licensed tour operator. OFAC produced a 35-page "Frequently Asked Questions" document outlining definitions of the 12 categories of permitted group travel by Americans to Cuba. Those traveling within the allowed types of travel should ensure their itinerary is free of excessive recreation or free time and should keep careful records of their activities abroad for a minimum of five years.